Ava and Theo are a young couple haunted by guilt and regret. They move to the countryside to overcome the recent suicide of Ava’s sister. 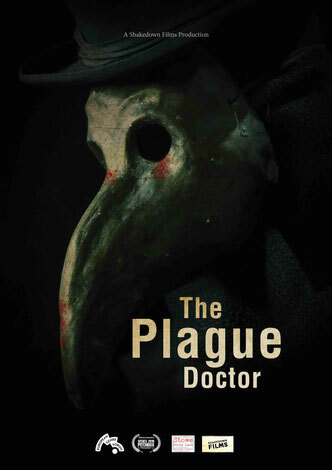 But the landscape around them has a past of its own – scarred by the Black Death and haunted by a mysterious plague doctor with a terrifying agenda. Set against the backdrop of a dramatic Donegal, Ireland, landscape, two ghosts go on a journey to find redemption from crimes committed during their lives. - Semi-finalist in the Page International Screenwriting Awards.